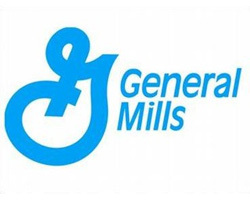 Home > Catalina Deals > New General Mills Catalina! There is a new Catalina deal that will start running very soon at Kroger and Kroger affiliate stores. After coupons this should make for great deals when these items go on sale! I’ve added this to the full list of current Catalina Deals. If you do find that this at other stores let us know!